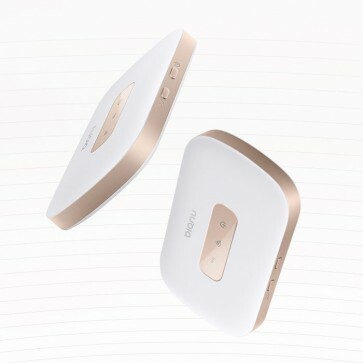 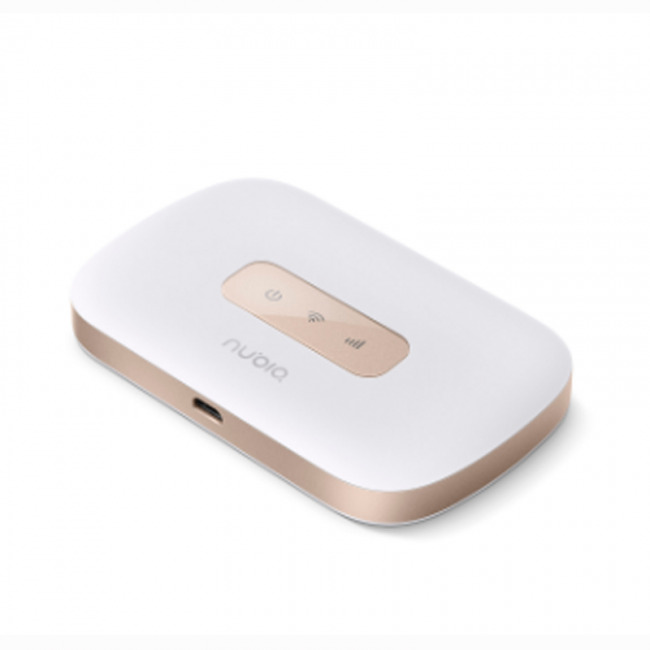 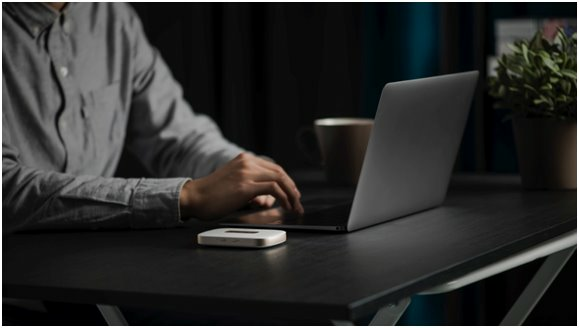 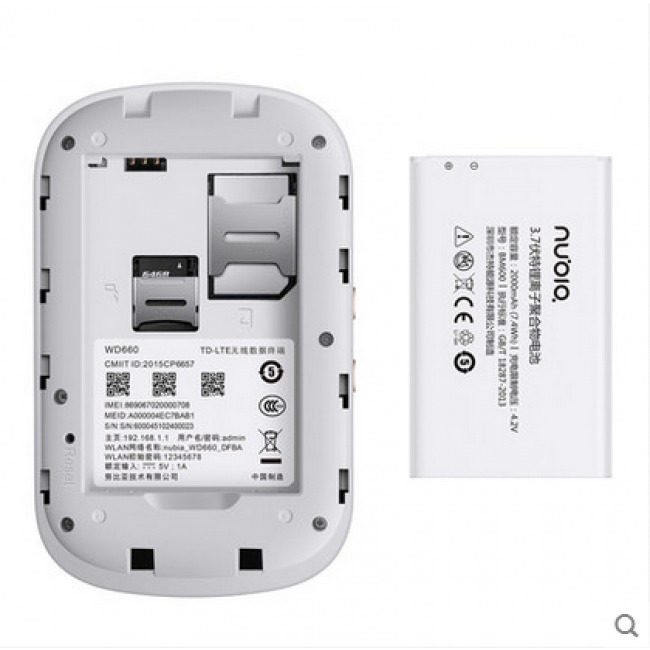 ZTE Nubia WD660 is a new 4G Category 4 LTE Mobile Hotspot which is based on Qualcomm MDM9625 chipset and could support peak download speed to 150mbps and upload speed to 50mbps. 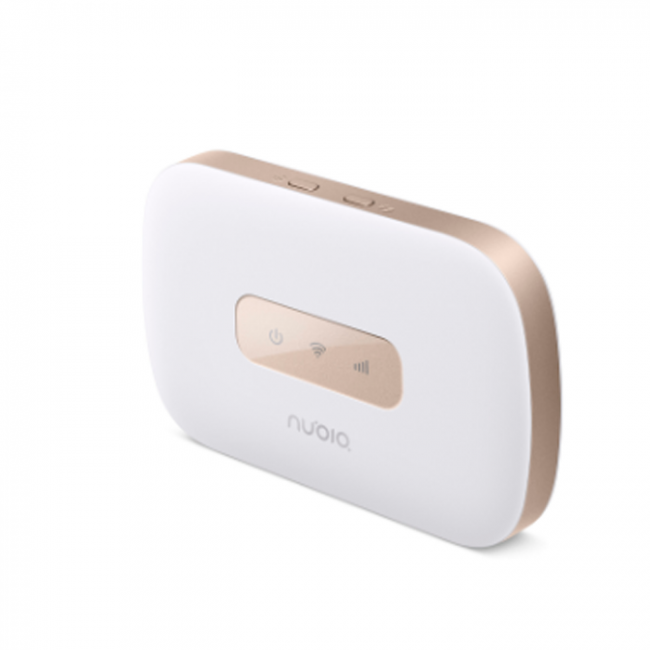 Nubia WD660 could support 4G TD-LTE & FDD-LTE, 3G WCDMA/CDMA and 2G GSM/GPRS/EDGE networks. 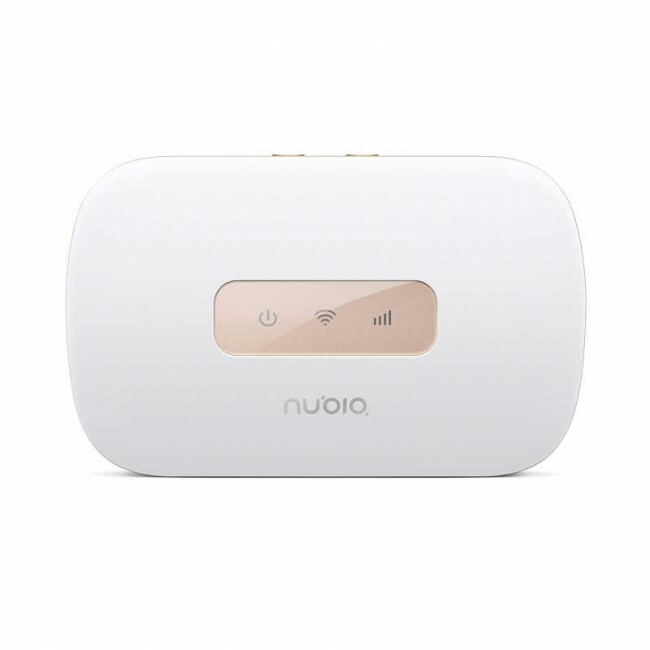 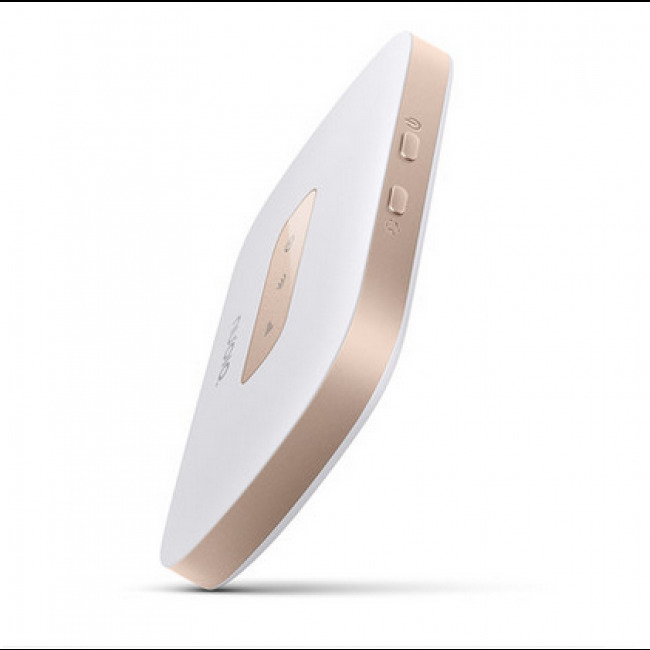 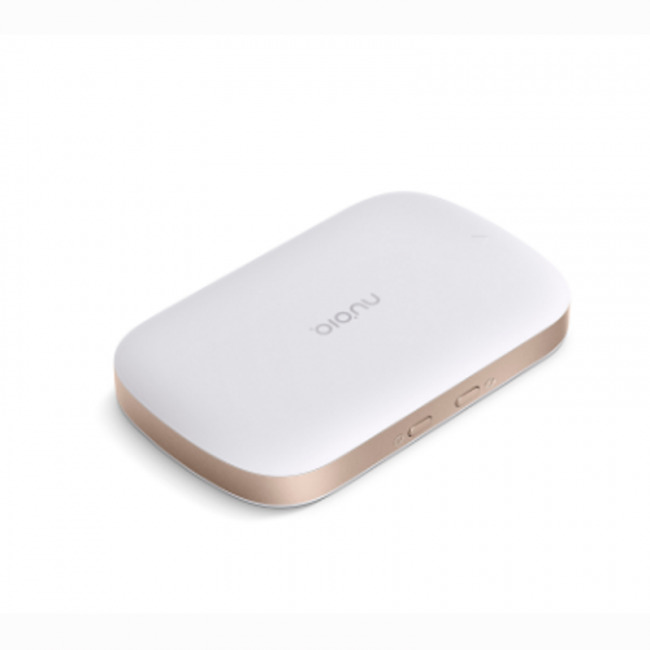 Up to 10 wireless devices could access internet through ZTE Nubia MiFi WD660 4G mobile router.